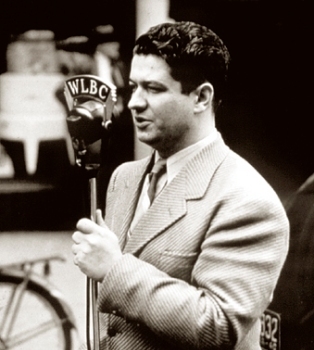 From 1938-1941 Gordon Graham pursued the nomadic career typical of many radio newsmen, working for stations in Ohio, Alaska and at WLBC, Muncie. 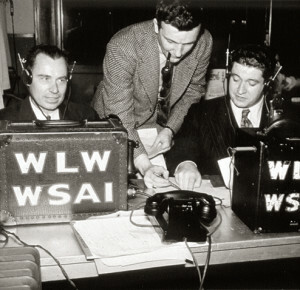 In 1943, at the height of World War II, he organized the Washington news bureau for WLW, Cincinnati, then remained in the nation’s capital until 1946 as a freelance correspondent for several U.S. radio stations and the 5-station DuMont experimental television network. Graham returned to Indiana in 1946 as news director for WIBC, Indianapolis, then, in 1957 became the first news director and anchor for WLW-I, Indianapolis, (WTHR-TV 13) where he remained until 1959. 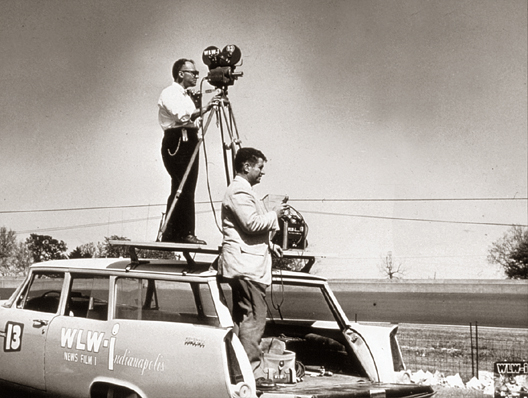 During the 1960’s, he pursued various professional interests in New York before returning to central Indiana in 1968 to operate a free-lance TV film service producing documentaries for the Indiana State Police and others. 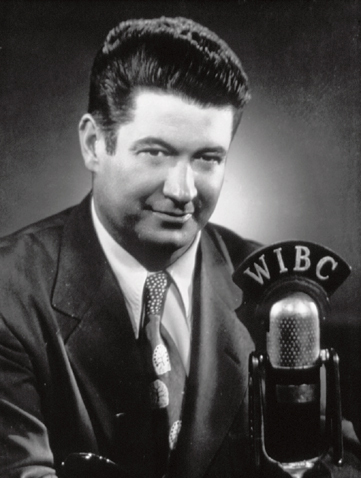 During the 1970’s, Graham served as president of Hendricks County Broadcasting, news director for WGRT-FM, Danville, and as a lecturer at Indiana University.